This is a complete and easy-to-use guide for reading and writing Chinese characters. Learning written Chinese is an essential part of mastering the Chinese language. 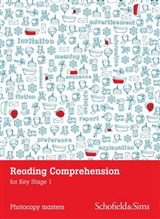 Used as a standard by students and teachers learning to read Chinese and write Chinese for more than three decades, the bestselling Reading & Writing Chinese has been thoroughly revised and updated. 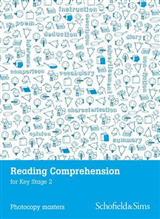 Reading & Writing Chinese places at your fingertips the essential 1,725 Chinese characters' current definitions, derivations, pronunciations, and examples of correct usage by utilizing cleverly condensed grids. 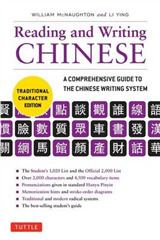 This guide also focuses on Pinyin, which is the official system to transcribe Hanzi, Chinese characters, into Latin script, now universally used in mainland China and Singapore. Traditional characters still used in Taiwan and Hong Kong are also included, making this a complete reference. Newly updated and revised, these characters are the ones officially prescribed by the Chinese government for the internationally recognized test of proficiency in Chinese, the Hanyu Shuiping Kaoshi HSK. 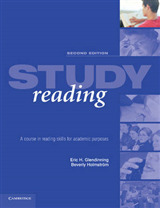 The student's ability to read and write Chinese are reinforced throughout the text. 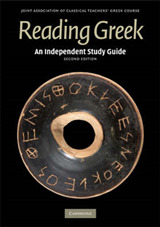 Key features of this newly-expanded edition include: The 1,725 most frequently used characters in both Simplified and Traditional forms. 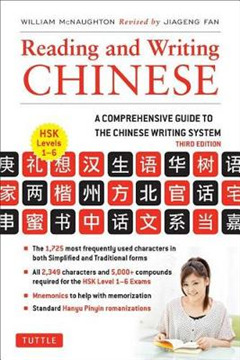 All 2,633 characters and 5,000+ compounds required for the HSK Exam. Standard Hanyu Pinyin romanizations. More mnemonic phrases and etymologies to help you remember the characters. An extensive introduction, alphabetical index, and index according to stroke count and stroke order. Completely updated/expanded English definitions. Convenient quick-reference tables of radicals. Updated and revised compounds, plus 25% more vocabulary now offered. Codes to assist those who are preparing for the AP exam or the HSK exam.